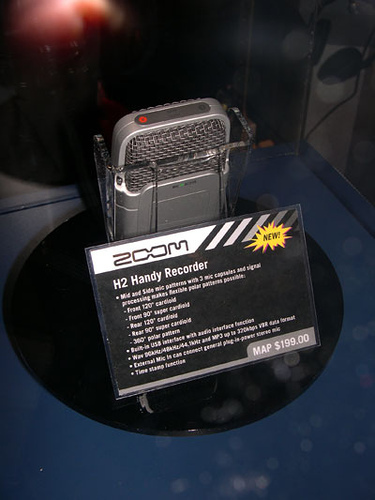 We’ve been waiting for a sub$200 field recorder. 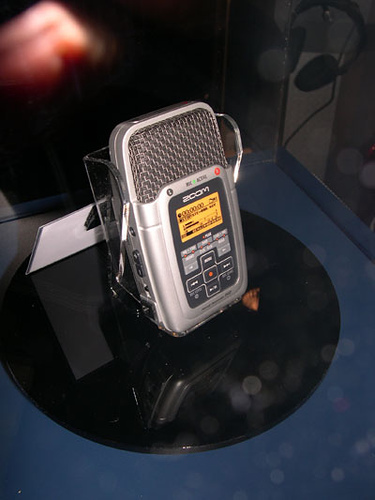 CDM’s Josh Jancourtz found this one at NAMM: no availability, no PR, but some interesting details. There’s no mention of a flash card slot, but I’m guessing the slot would at least be there. This could finally hit the sweet spot for a mobile mic, both in terms of design and price. Availability: unknown. We’ll be watching.